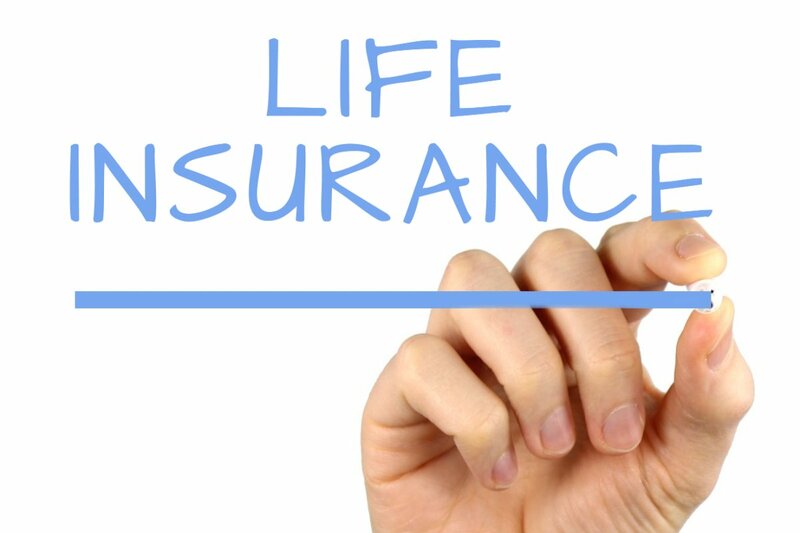 A whole-of-life insurance policy is designed to give you a specified amount of cover for the whole of your life, and it pays out when you die – whenever that is. Because it’s guaranteed that you’ll die at some point (and therefore that the policy will have to pay out), these policies are more expensive than term insurance policies, which only pay out if you die within a certain time frame. 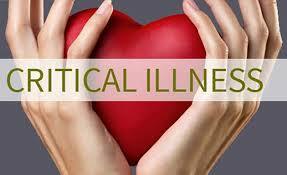 Whole-of-life insurance policies can be a useful way to cover a future Inheritance Tax bill. If you think your estate will have to pay Inheritance Tax when you die, you could set up a whole-of-life insurance policy to cover the tax due, meaning that more is passed to your beneficiaries. To ensure the proceeds of the life insurance policy are not included in your estate, it is vital that the policy be written in an appropriate trust. This is a very complicated area of estate planning, and you should obtain professional advice. 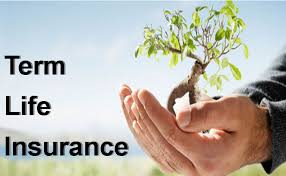 A whole-of-life insurance policy has a double benefit: not only can the proceeds of the policy be written under trust so that they are outside your estate for Inheritance tax purposes, but the premium paid for the policy will reduce the value of your estate while you’re alive, further reducing your estate’s future Inheritance Tax bill. 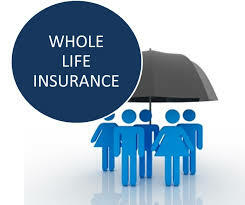 There are different types of whole-of-life insurance policy – some offer a set payout from the outset while others are linked to investments, and the payout will depend on performance. Investment-linked policies are either unit-linked policies linked to funds, or with-profits policies which offer bonuses. Some whole-of-life policies require that premiums are paid all the way up to your death. Others become paid up at a certain age and waive premiums from that point onwards. Whole-of-life policies (but not all) have an investment element and therefore a surrender value. If, however, you cancel the policy and cash it in, you will lose your cover. Where there is an investment element, your premiums are usually reviewed after ten years and then every five years. Whole-of-life policies are also available without an investment element and with guaranteed or investment-linked premiums from some providers. Maximum cover offers a high initial level of cover for a lower premium until the first plan review, which is normally after ten years. The low premium is achieved because very little of your premium is kept back for investment, as most of it is used to pay for the life insurance. After a review, you may have to increase your premiums significantly to keep the same level of cover, as this depends on how well the cash in the investment reserve (underlying fund) has performed. 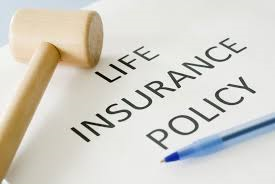 This cover balances the level of life insurance with adequate investment to support the policy in later years. This should maintain the original premium throughout the life of the policy but is not guaranteed. 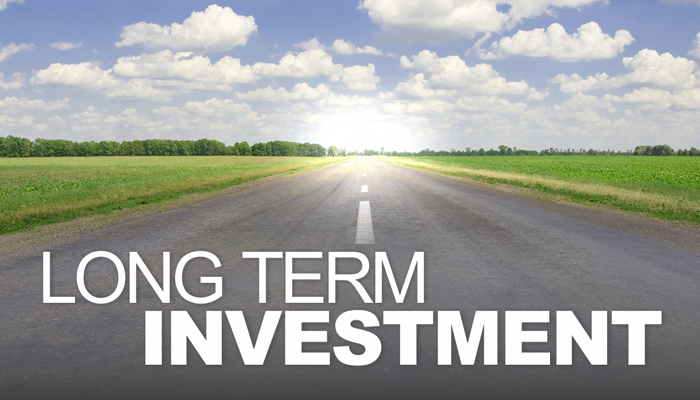 However, it relies on the value of units invested in the underlying fund growing at a certain level each year. Increased charges or poor performance of the fund could mean you’ll have to increase your monthly premium to keep the same level of cover.